With today’s hectic life, time is a precious thing. The pressures of work and commuting can quickly take up that time. Time we cannot get back, like spending quality time with our children in the evening. 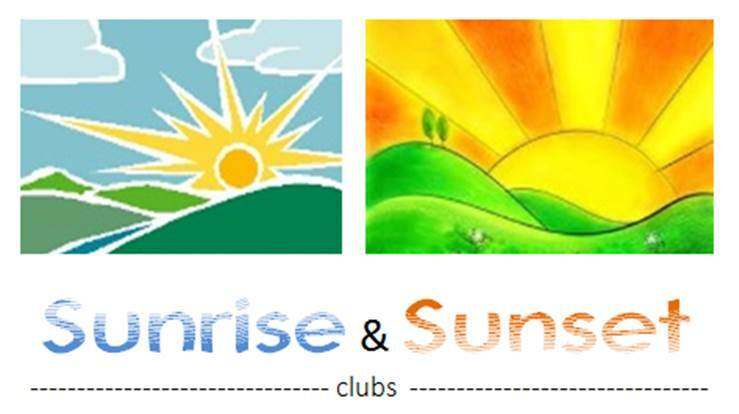 The Sunset and Sunrise Clubs allows your child time to play, socialize and do their home work. 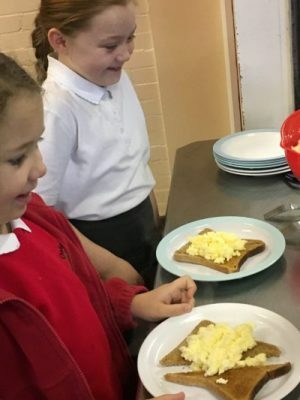 The Sunrise clubs allows your child to have a filling breakfast ready for the school day and at the Sunset club they can enjoy a fresh cooked meal if you wish, taking the strain off you when you get home so that you can spend more time doing things together. 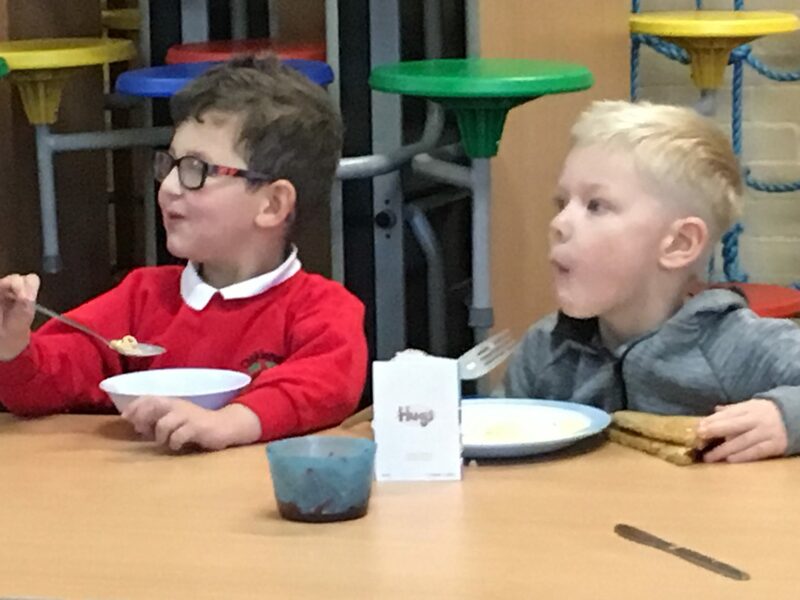 The Sunrise club offers a tasty breakfast of cereals, toast, drinks and other tasty treats to make sure your child has a nutritious start to the day. 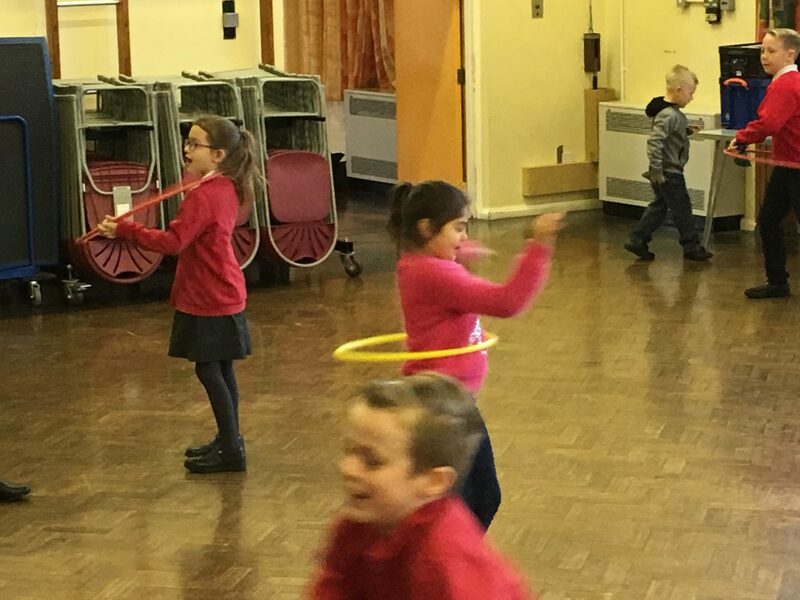 There is no need to pre book, you can simply arrive on the day and know your child will have a positive start to the day. Siblings are £1.50 after that. The first child is full price however, any further siblings are half price. The Sunset club operates from 3.00 until 6.00 every day. 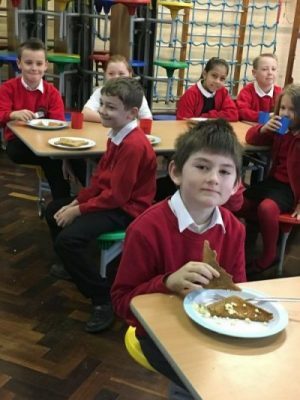 There is a range of activities which your child can enjoy and the option for a cooked meal. Your child can stay and play on any day you need and for as long as you need. 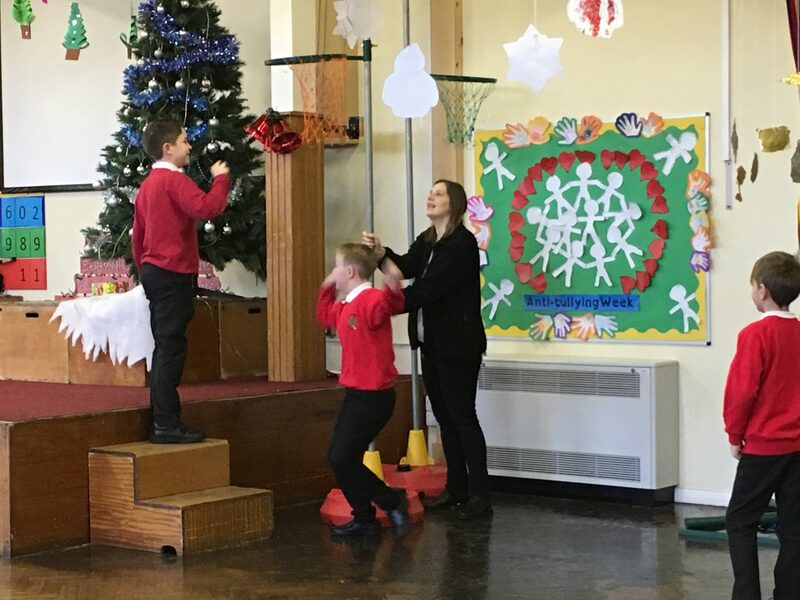 If you are interested, please come in and speak to our team or download the booking form below.